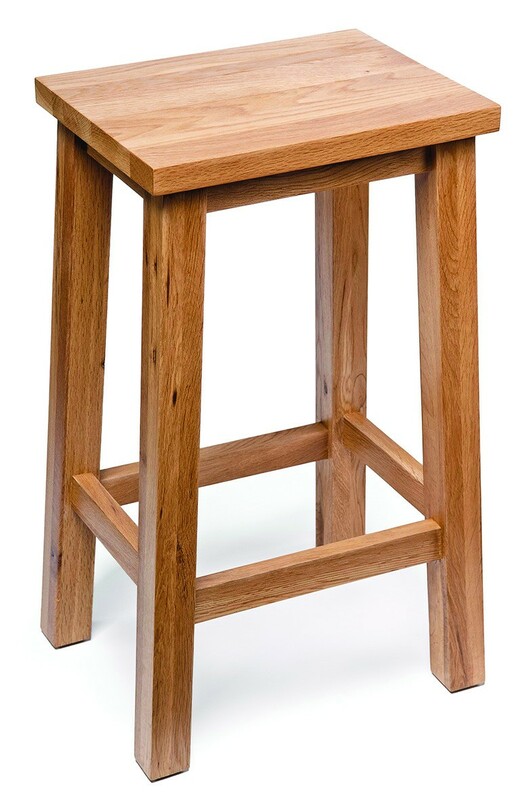 Make mornings simple with this highly practical and fully assembled breakfast bar – with two stools included and the ability to store neatly away when not in use. 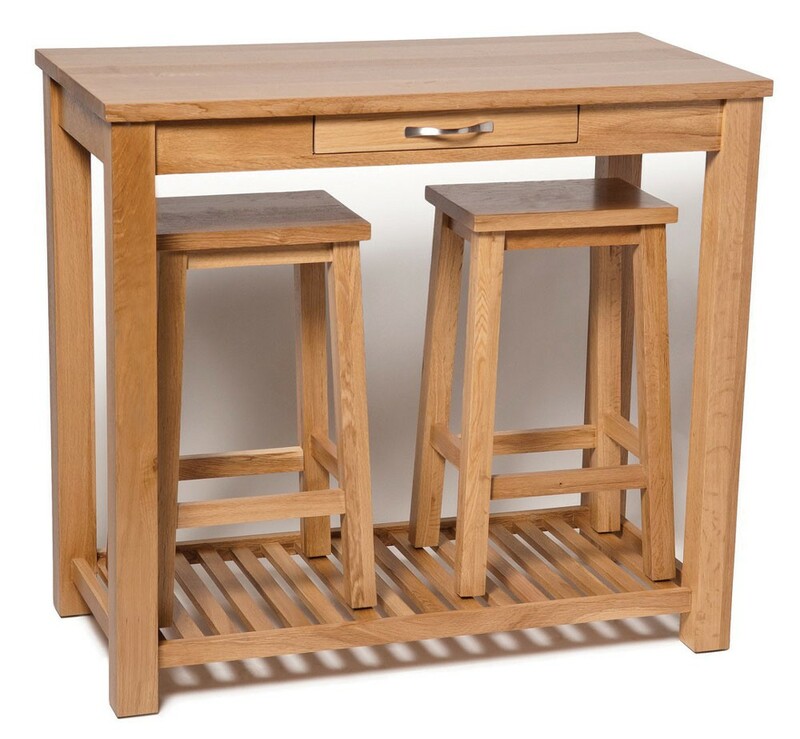 This incredibly practical all-inclusive breakfast bar set is a stand-alone piece, ideal for any kitchen, dining room or living room. 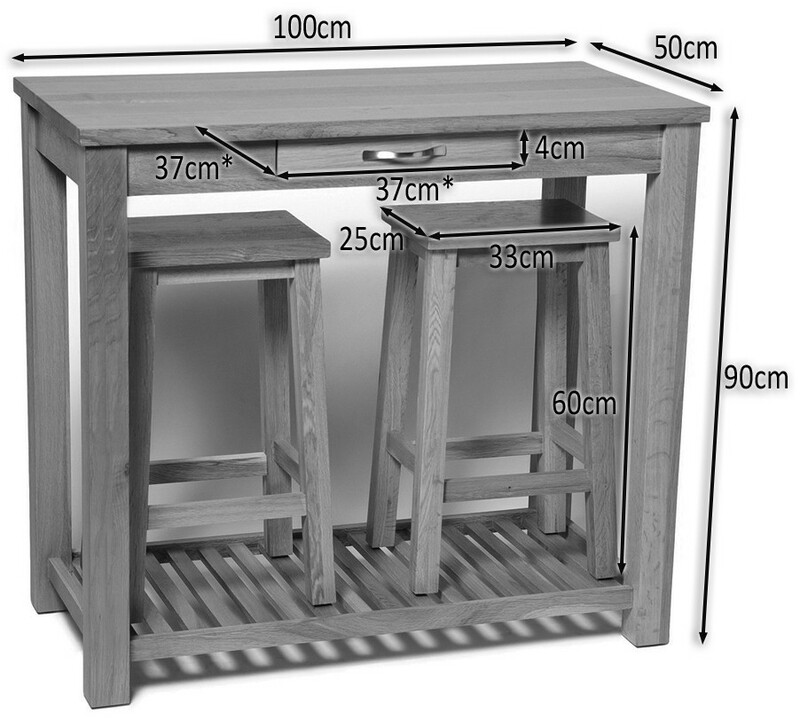 Featuring a sturdy table, with space below for the two included stools , along with a durable, practical lower surface, ideal for use as a footrest when not storing the two chairs. 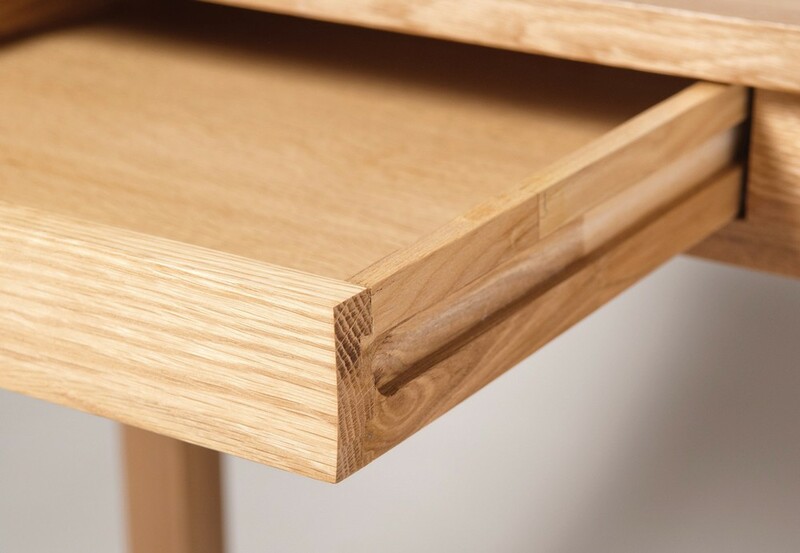 Formed from durable solid oak, this breakfast bar features a handy drawer to the centre of the table, which can be used to store cutlery, dining accessories or electronics and is practical for the morning rush. The light oak appearance is ideal for any light, neutral or pastel themed kitchen or dining room and the natural lacquer coating protects the wood whilst enhancing the natural patterns and colouring of the light oak to create a special, durable piece of furniture.